"Romantic Doctor Teacher Kim" might sound like another round of hospital romance, but the deceptively titled series is a bit quirkier than you would expect. A human drama at its core, the story looks at the humanity in medicine and the ethical implications of it as a business. At the same time, the drama has trouble living up to that original potential, so let us look at it in more detail. Our story is focused on a small, downtrodden hospital in the countryside. While the place is small, it houses a talented staff including the titular character, an oddball romantic. Teacher Kim (Han Seok-Kyu) has a romantic and idealistic view on life. With the arrival of promising pupils who find inspiration and clarity through the doctor with a painful past, the hospital thrives. That is until the past and our villain catch up. The characteristic aspects of "Romantic Doctor Teacher Kim", at least for its first half are its focus on the ethics of medicine, its social commentary and its various colorful characters. Ethical and societal issues are usually found in crime-related shows, but medicine is a great field to tackle them beyond the practical or the tear-jerking. The writing is good with emotions and while it falls short in some aspects, its strong command of viewer interest through its dramatic presentation is consistent throughout. While the series does feature romance between two of its leads, it is the stories and personalities of them and supporting characters which make them entertaining. 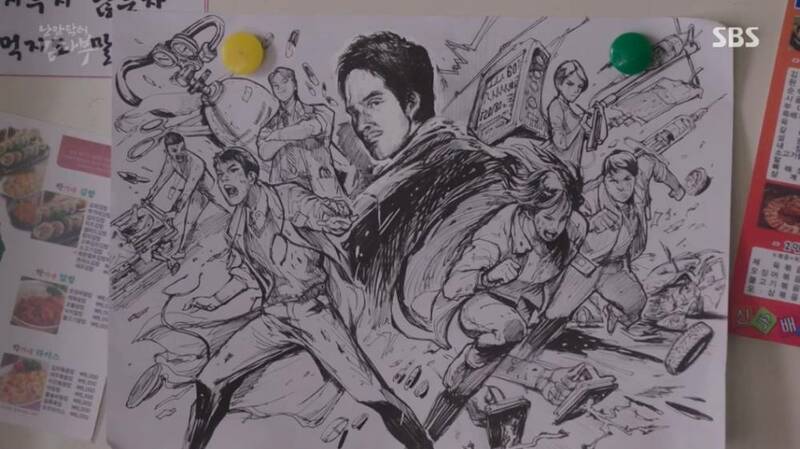 They are presented as whole people with believable social and personal connections and they are not just forced into a mold according to their function, but rather participate in what the series chooses to highlight at any given point. Unfortunately, some good things are sullied when the series opts for a more traditional drama focus on the caricature villain and his actions. The aforementioned characters are given hasty conclusions for their personal stories, which had great promise and richness, others receive personality transplants in order to push the desired plot points and many act as mere props to fill space and bring conflict with their behavior. The story abandons its focus on the human and underdog element. Its much touted romantic view gives way to repetitive, predictable and much too familiar power games. Most of the plot from this point on consists of the villain attempting to destroy the hospital and the titular character through various underhanded means. This is entertaining in its own way, of course, but it is a far cry from the show's original fresh set up. 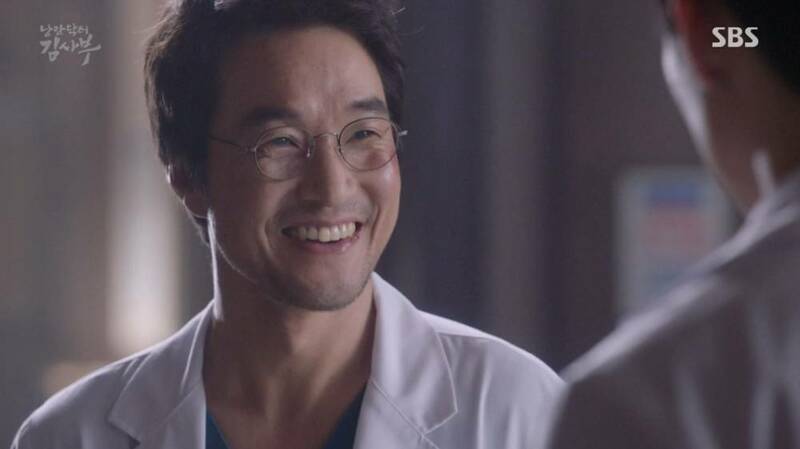 The eventual return of "Romantic Doctor Teacher Kim" to the Korean drama comfort zone and its subsequent drop in story and character quality make it a show which does not realize its originally great potential. At the same time it offers good drama and it is an entertaining enough and emotionally cathartic feel-good series with good acting, lively characters and an attention-grabbing plot. "Romantic Doctor Teacher Kim" is directed by Yoo In-sik, written by Kang Eun-kyeong and features Han Seok-Kyu, Yoo Yeon-seok, Seo Hyeon-jin and Kim Hong-pa.